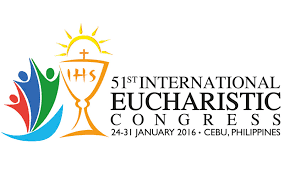 Millions Join the International Eucharistic Congress (IEC) in Cebu City, Philippines on January 31, 2016 in SRP. 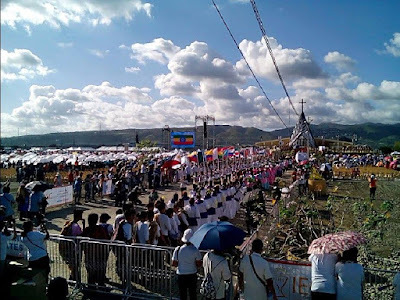 The last mass was held in the open area in South Road Properties in Cebu City same venue when St. Pedro Calungsod was canonized. Pope Francis delivered a message which made thousands of people got emotional. 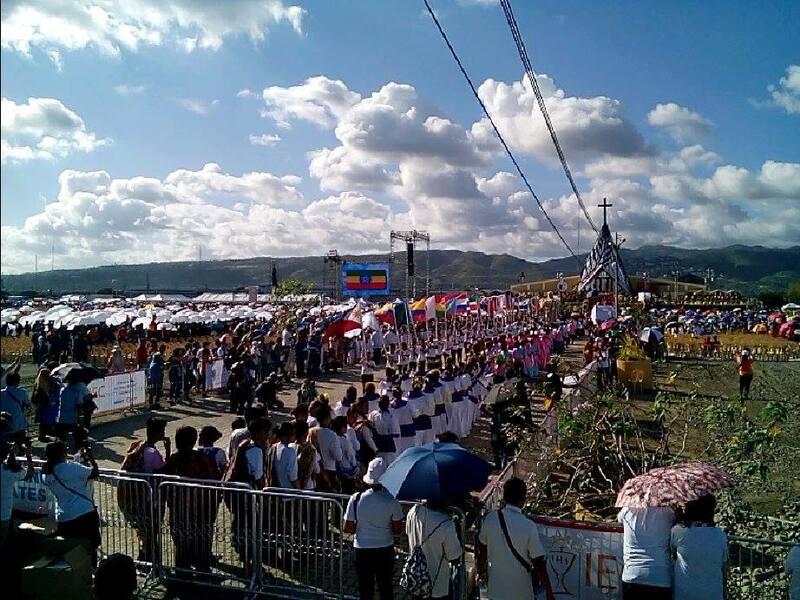 Delegates from all over the world were impressed by the faith showed by Filipinos. The next IEC will be held in Hungary in 2020. The last activity lasted for about 3 hours followed by grand fireworks display.